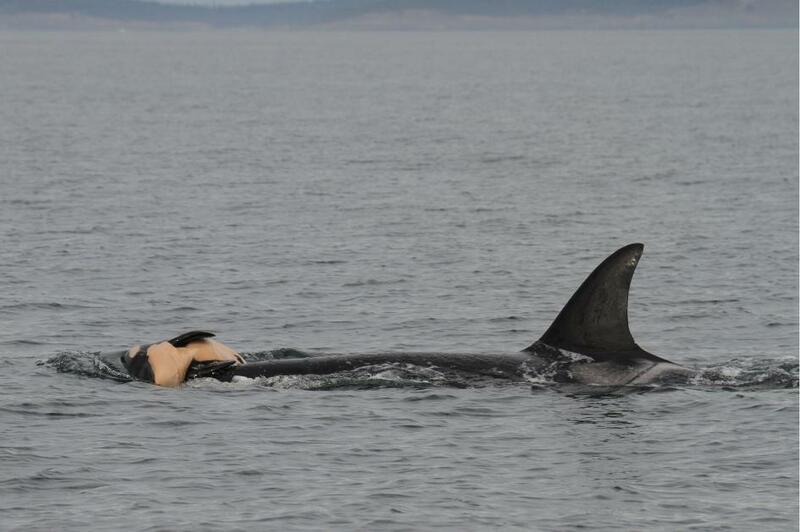 Whales Mourn Their Dead, Just Like Humans – FIREPAW, Inc.
Photo: A mother orca carries her dead newborn. Several species of whales show signs of mourning. Smart and often sociable, whales forge tight bonds with one another. Now it’s clear that those bonds can be stronger than death itself. More than six species of the marine mammals have been seen clinging to the body of a dead compatriot, probably a podmate or relative, scientists say in a new study. The most likely explanation for the animals’ refusal to let go of the corpses: grief. Next How do birds and bees cool off during hot summer days? Heartbreaking and completely understandable. They have families and much of the same emotions as we do, they are so much like us. We have no right to steal them from their wild homes to imprison them for profit. There is no doubt that they are deserving of our protection and compassion; in the best interest of their welfare.